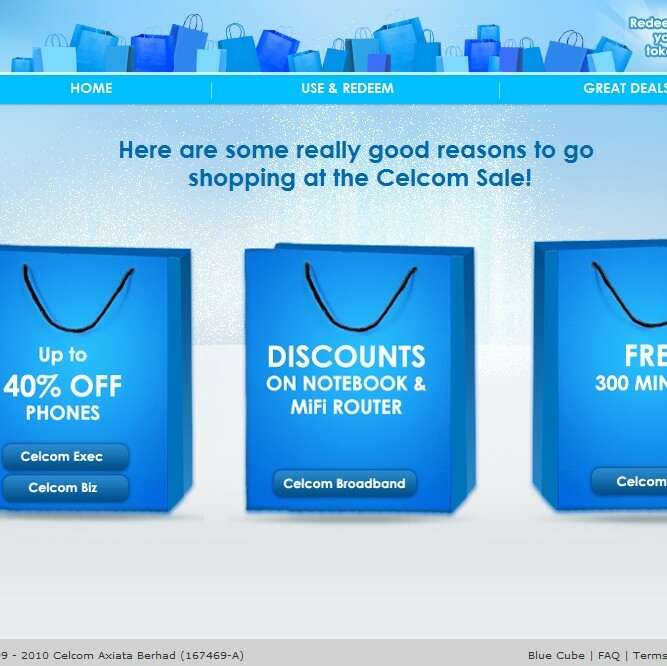 Alyza Fisol: REDEEM YOUR DISCOUNT TOKENS AT CELCOM GREAT SALE TODAY! REDEEM YOUR DISCOUNT TOKENS AT CELCOM GREAT SALE TODAY! Thinking of rewarding yourself with something awesome to start off your 2011? Well, you deserve it! How about having a flashy cool gadget in hand to show off like Samsung Galaxy tab or a LG Optimus 7? Yes you're right, Celcom is giving you this opportunity by having a GREAT SALE starting NOW! So share this to your friends and better get your hands on before this sale is over and done, you gotta be quick, you gotta be wise!